Hollybeary Creations : Stampin' Celebration #78... We're celebrating the Sea! 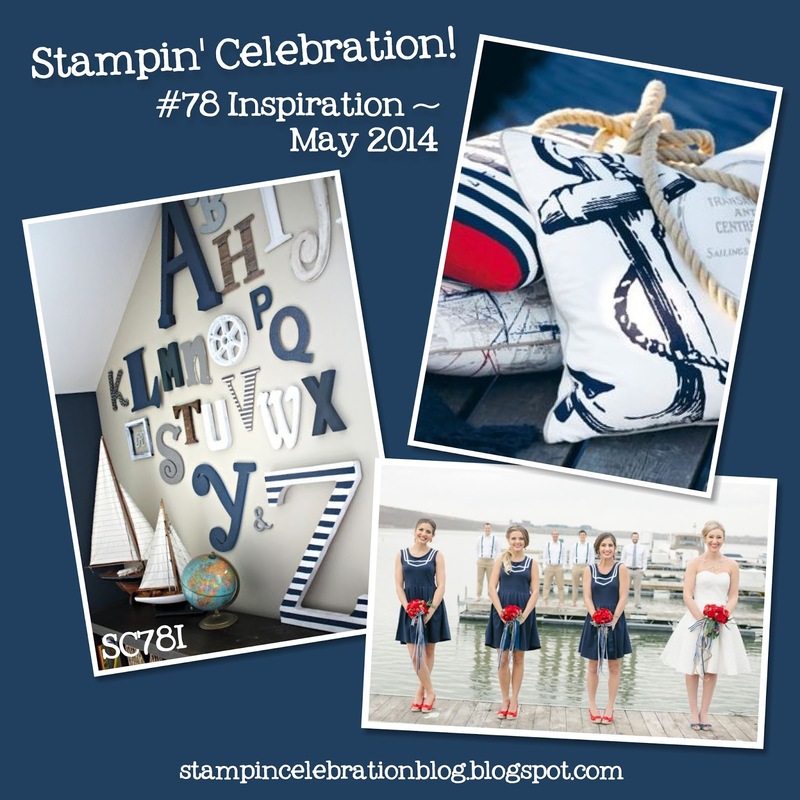 Stampin' Celebration #78... We're celebrating the Sea! 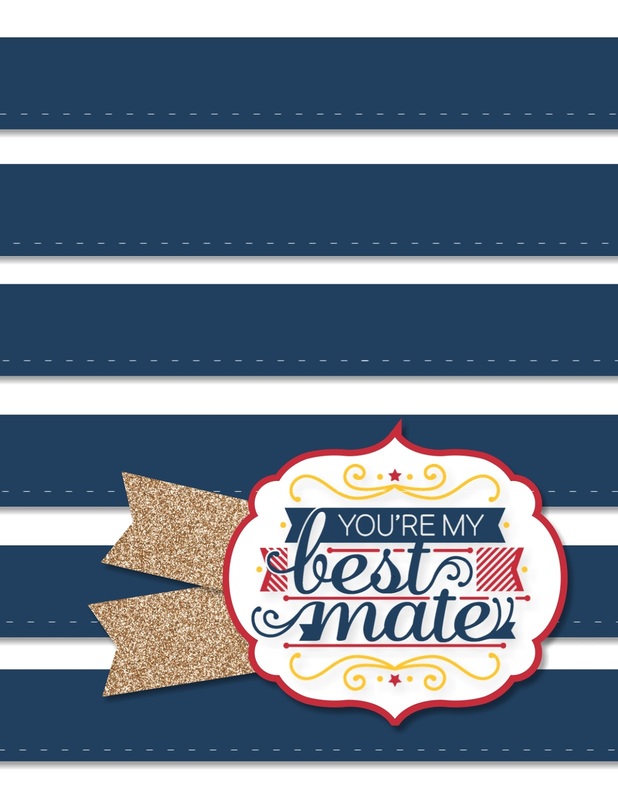 We're feeling Nautical over at Stampin' Celebration! today.. and starting this month all of our challenges will be 2 weeks instead of running monthly!!! There are so many different ways you could go with these fun inspiration photos. I decided to use MDS and create a cute card inspired by the Girls in the wedding photo. Head over to the Stampin' Celebration! Challenge blog and see what the other Design Team members created... We hope you will join us, the challenge is open until May 12th! Labels: Color Inspiration Challenges, MDS, Stampin' Celebration!